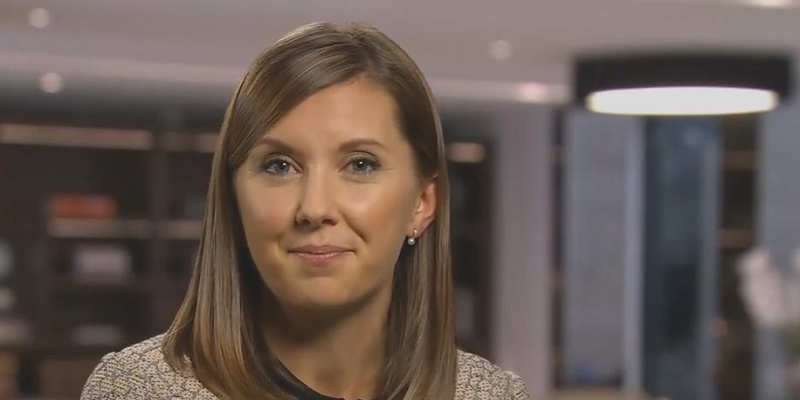 Karen Ward, the chief market strategist for the UK and Europe at JPMorgan’s $1.7 trillion asset management arm, says rising inflation is the biggest risk to global markets right now. Most forecasters and policymakers see a gradual return of inflation over coming years, but problems could arise if it rises faster than is currently expected. Markets are buoyant, but “thoughts will turn towards a much less risk favourable environment quite quickly” if inflation jumps quicker than forecast.